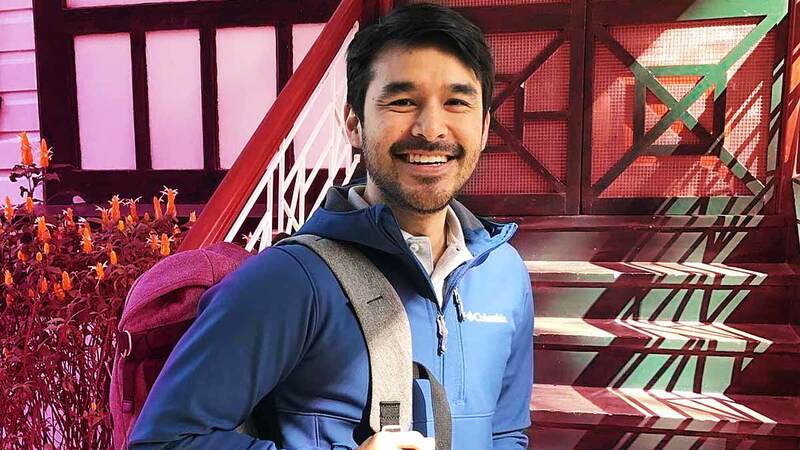 On September 15, Atom Araullo announced on Instagram that he was leaving ABS-CBN after over 10 years of service to the network. This news had the internet flipping out, because of rumors a possible network transfer. On September 21, his move to GMA was officially announced on the news program 24 Oras. With all the buzz about Atom recently, we thought: Why do we instantly click when we see an article about him? Why does he make us get all teenage-kilig? Is it because of his eyes and smile? That mole near his right temple (yup, we've stared at him enough to notice that)? Or his wit and intelligence?